I discuss messages a great deal on this blog and for good reason. Messages are the key pieces of information about issues we wish to discuss. Education has become increasingly complex in recent years, so understanding messaging is more important than ever. One of the challenges with delivering education messages is avoiding the tendency to communicate too much at one time. Of all the errors I have made over the years, trying to send too many simultaneous messages is at the top of the list. With that in mind, we would do well to learn from the rule of three and some great communicators. 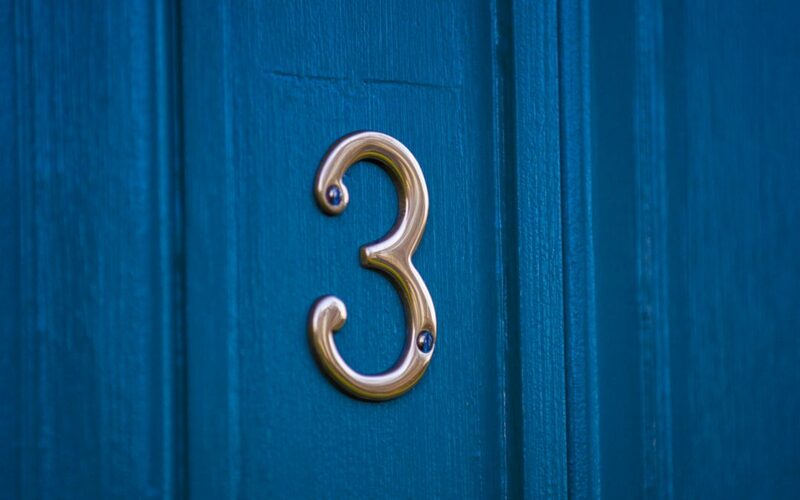 The rule of three suggests that more than ‘three’ facts at one time can be confusing and overwhelming. People tend to remember things better when they are associated in trios, with all of the items having something in common. Steve Jobs turned the Rule of Three into an art form. Apple employees have reported that Mr. Jobs applied the Rule of Three in nearly every presentation and product launch. According to Forbes and the CultofMac.com, Mr. Jobs introduced the first iPad with a slide describing the new tablet as a “third device” between a smartphone and a laptop. The iPad, he told the audience, would also come in “three models”: 16, 32, and 64 GB of storage. In 2011, Mr. Jobs introduced the iPad 2 as “thinner, lighter, and faster” than the original. Thousands of blog and newspaper headlines repeated those three words. So, when writing your next parent letter, newsletter article or presentation, remember messaging, communication, and the Rule of Three.